Best In The Country - Blog: Barbour Dogs and the Festival Weekend Ahead. 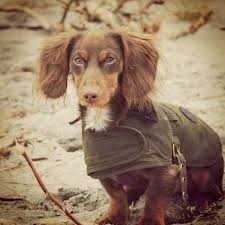 Barbour Dogs and the Festival Weekend Ahead. Here at FRS Countrywear we are constantly striving to bring desirable new products to our customers, and have now turned the spotlight on to one very important are of our customer base. So, we are delighted to announce the arrival of our new range of Barbour coats – for your four legged friend! The prestige brand supply a stylish range of waxed and quilted coats for the discerning dog, in styles to match your own jacket. With the colder months approaching what better way to treat your best friend? 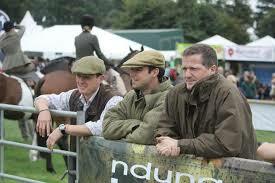 With harvest time approaching it is a busy time for agricultural and produce fairs. 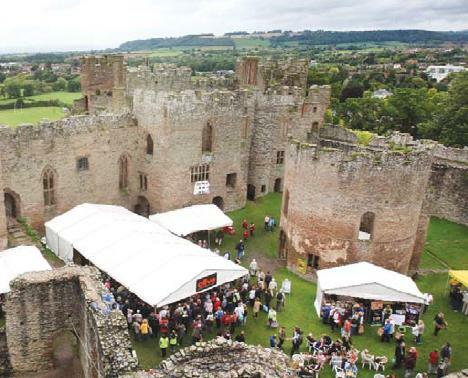 This weekend in Shropshire (the stomping ground of FRS staff) we have two of our major events; The West Midlands Game and Country Fair and the famous Ludlow Food Festival, held in the grounds of the historic Ludlow Castle, beside the tranquil River Teme. Always a popular event with families, and a highlight of the shooting calendar, this year The West Midlands Game and Country Fair celebrates it's 30th year. 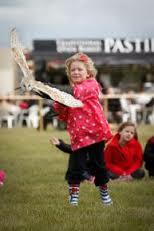 On display there will be a range of country activities, including a Fishing Village, falconry and a Working Dog Village, alongside a variety of family-friendly entertainment in the main ring. The beautiful, medieval market town of Ludlow, in the south of the county, has long held its reputation for fine food and quality produce. The annual food festival was first held in 1995 to draw visitors to the area and encourage them to explore the towns pubs, restaurants, shops and deli's, whilst promoting local producers. The festival was an immediate success and today draws crowds in excess of 21,000 through the castle gates over the three day running of the event. With visitors exploring the town as well as the castle, the festival provides an invaluable boost to independent shops and local businesses, making it an important and beloved part of local life.